Yumpu.com is the top digital e-publishing company worldwide allowing users to create modern e-magazines from PDF files with Dropbox. 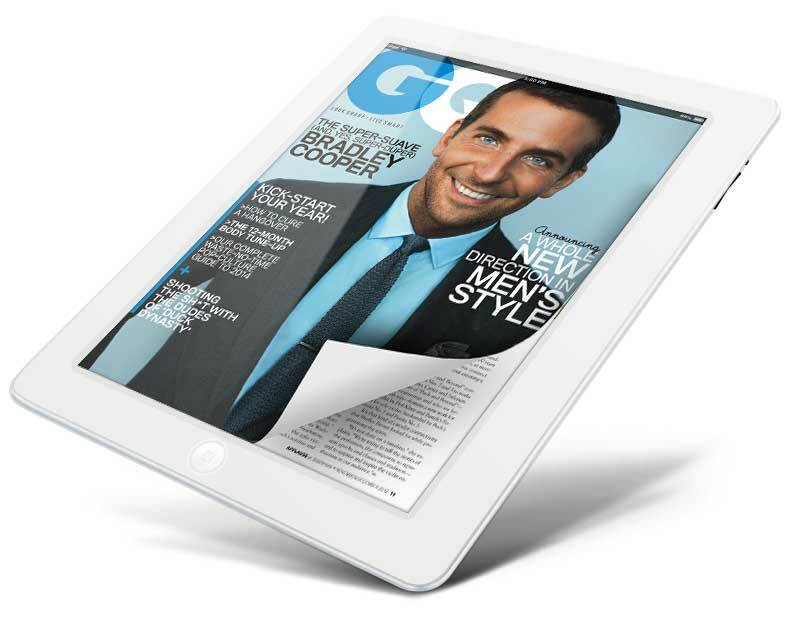 Now, users will be able to upload their PDF files via Dropbox and turn them into stylish page-turning magazines. The set-up of the application is very simple and within minutes PDF files that were placed into a Dropbox folder can be turned into e-magazines. This feature allows businesses and private users to create e-magazines without physically logging in to a Yumpu account. It is the perfect opportunity for colleagues and external partners, to turn their contents into elegant digital formats quickly without the need to access Yumpu, and to publish them on their websites, apps, or elsewhere on the Internet. Digital publishing has become easier and faster than ever. How do I connect Yumpu.com to Dropbox? Connecting Yumpu and Dropbox will only take a few minutes and requires four very simple steps. For this connection, the user needs a Yumpu.com account as well as a Dropbox account. After the connection is established, Yumpu will continuously synchronize with Dropbox and quickly convert all PDF files that have been placed in the designated Dropbox folder to impressive e-magazines. The e-magazines are instantly posted to the assigned websites and apps. The Yumpu team is pleased with this additional means of exposure: “With the connection to Dropbox, we are not only creating an additional channel to create page-turning magazines easily and quickly, but also establishing access to over 250 million Dropbox users worldwide”. Yumpu.com is the top digital e-publishing company worldwide allowing users to create modern e-magazines from PDF files in a simple way. To this date, over 18 million e-magazines have been created using Yumpu.com and over 100 million magazines have been read on Yumpu.com’s webpage. In addition to many small and medium-sized enterprises, also international companies such as Terrex, Lower Austria Tourism as well as publishers like Junior Medien are using yumpu.com. The Yumpu.com project is part of the [i]-magazine AG established in 2007 with headquarters in Diepoldsau, Switzerland. The Yumpu.com team is available for further inquiries and interview requests under presse@yumpu.com. I've found the article "Create e-magazines with Dropbox" which can be read here: https://en.blog.yumpu.com/press/create-e-magazines-dropbox/.